Economy Parcel Delivery Cheshire - Sometimes value for money is more important than speed, so why not choose our Economy Parcel Delivery service and send non-urgent items to UK and Worldwide destinations. This service is excellent value for money to reliably get your shipments from your business to your customers. So get in touch with AOCC today to see how we can help you. Delivery time is 2 – 3 days from despatch. So if your goods are time sensitive please use our dedicated Next Day and timed services. Standard prices for Economy Parcel Delivery start from just £7.25 for 10kgs. Special rates apply for larger volume users*. The maximum length of a parcel for our Economy deliveries is 2 metres with a maximum weight of 50kgs. 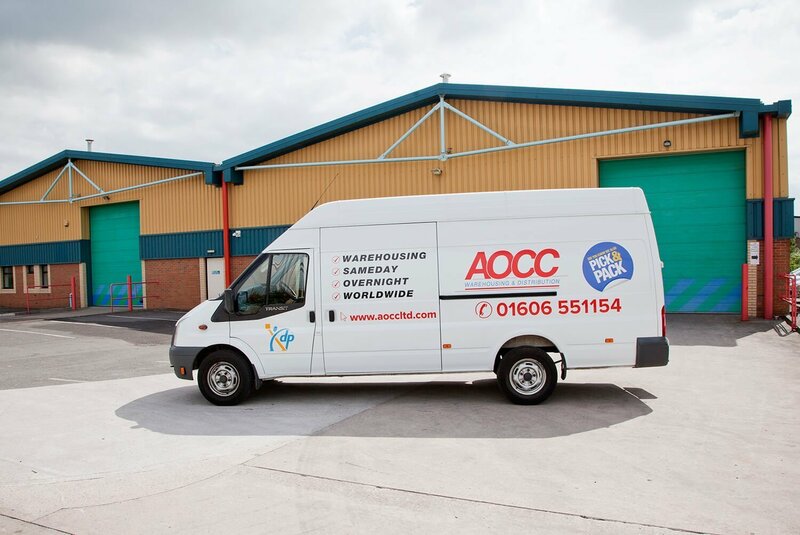 AOCC are flexible, parcels can either be collected on our local collection round or, alternatively customers can bring their parcels in to our warehouse located in Winsford, Cheshire. *Rates only apply within UK. Highlands and Islands have surcharges. 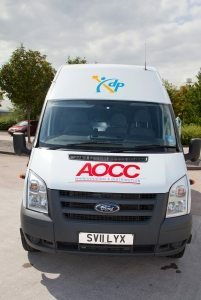 To book your Courier in Cheshire or for more information call our office on 01606 551 154 fill in our enquiry form for a quote.